This entry was posted in Olympus Lens and tagged olympus lens rumors on January 24, 2019 by admin. 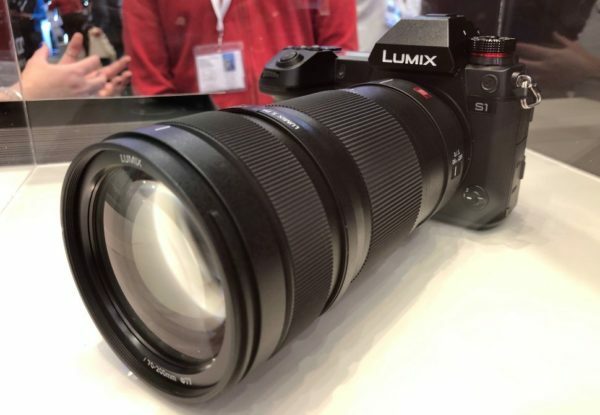 This entry was posted in Panasonic lens and tagged Panasonic lens rumors on January 19, 2019 by admin. 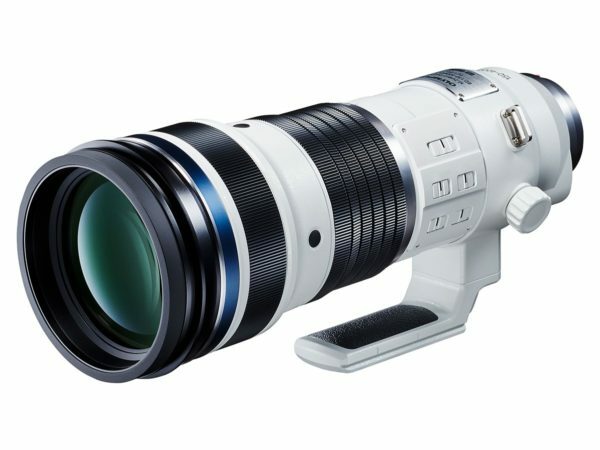 Fujifilm has just officially announced the new Fujifilm GF 100-200mm F5.6 R LM OIS WR lens. 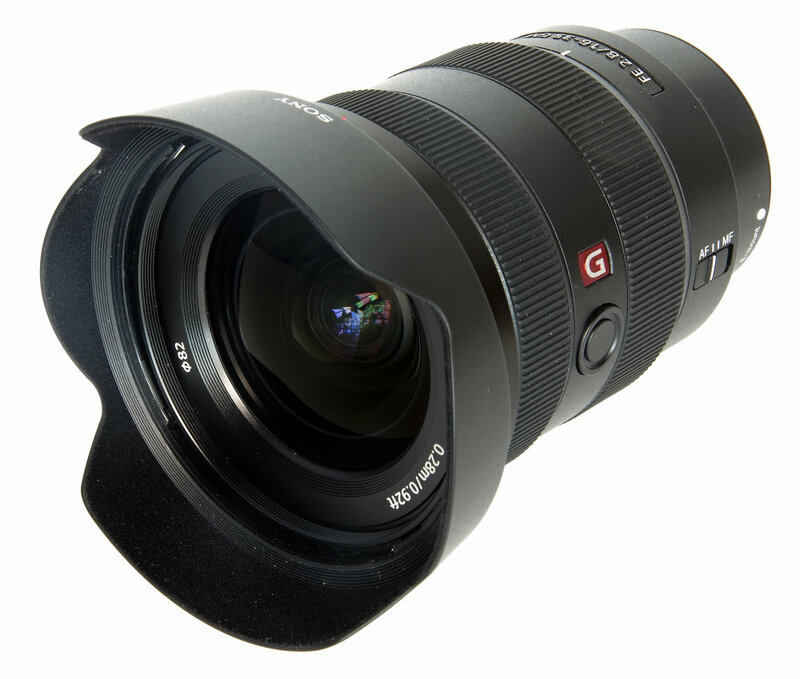 It is a medium telephoto lens for Fujifilm GFX medium-format cameras. 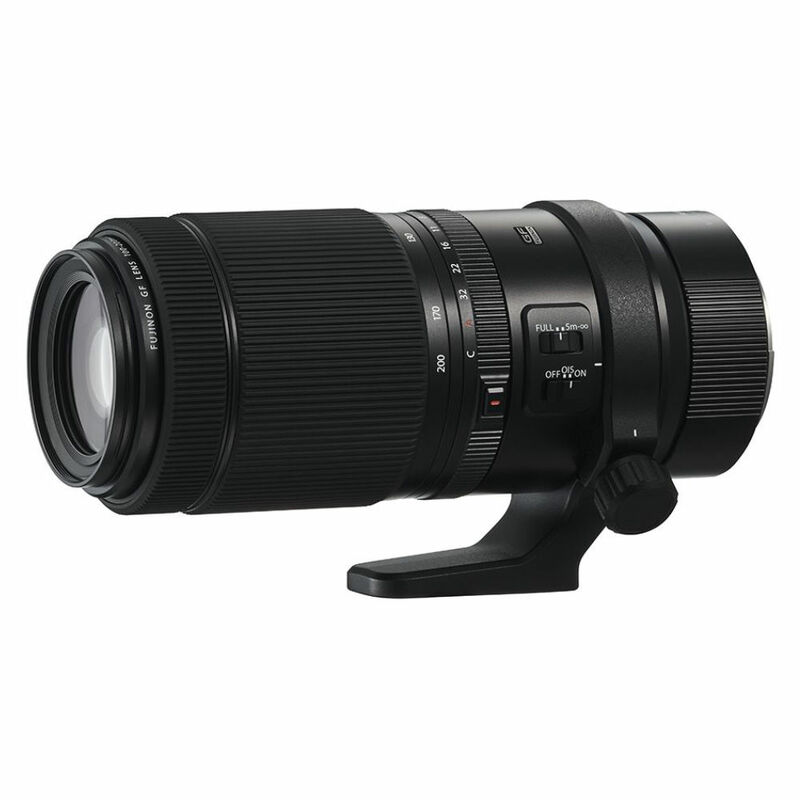 This lens has 9 rounded aperture blades, a linear focus motor and a minimum focus distance of 60cm. It costs $1,999, available for Pre-Order at Amazon/ B&H/ Adorama. 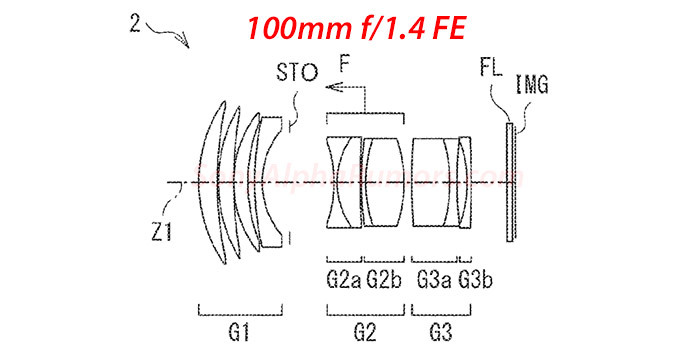 This entry was posted in Fujifilm Lens and tagged Fujifilm GF 100-200mm F5.6 R LM OIS WR lens, fujifilm lens rumors on January 17, 2019 by admin. 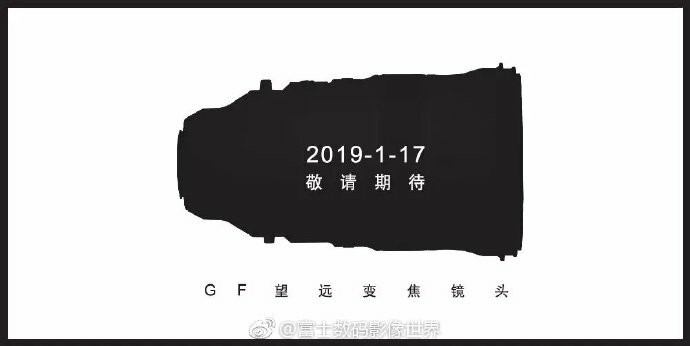 Fujifilm GF 100-200mm F5.6 R LM OIS WR Lens to be Announced On January 17th! This entry was posted in Fujifilm Lens and tagged fujifilm lens rumors on January 15, 2019 by admin. This entry was posted in Canon Lens and tagged Canon lens rumors, Canon RF 28-70mm F2L USM on January 12, 2019 by admin. 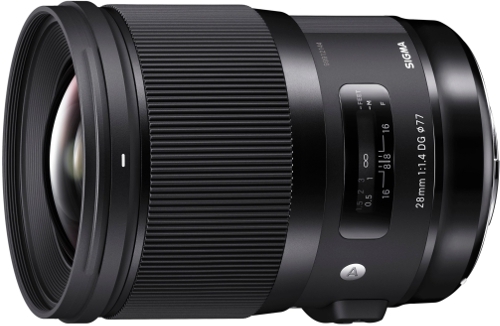 Sigma 28mm F1.4 DG HSM ART Lens for Sony E Available for Pre-Order Now! 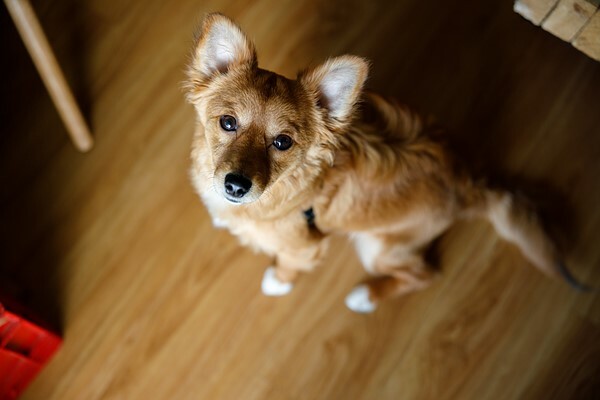 This entry was posted in Uncategorized and tagged Sigma 28mm F1.4 DG Art lens, Sigma lens rumors on January 12, 2019 by admin. Super Deal! The price of the Canon EF 40mm F2.8 STM Lens has just dropped a lot! It is now for only $129. This is $70 cheaper than regular. This entry was posted in Canon Lens, Hot deals and tagged Canon EF 40mm F2.8 STM lens deals/ cheapest price, Canon lens deals on January 9, 2019 by admin.